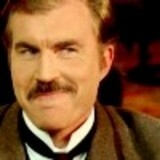 David Burke is the best of all the Dr. Watsons. Yes, personal opinion, for what it’s worth. Edward Hardwicke did a very fine job but Burke had the benefit of starting the Granada TV series and setting the standard. He also had the benefit of being in the series before it got a little strange toward the end. ( I know, lots of reasons for that, but it did.) Burke was in the first 13 episodes in 1984-85 and in some of the best stories (Scandal in Bohemia, Final Problem, Naval treaty,..etc.). Burke brought an intelligent interpretation, showing that combination of fascination with and disbelief of the great detective. He was energetic and not to be put off by Holmes’ attitude or strange behavior. In addition, Brett and Burke fit together. They made you believe they were great friends. It is said that Burke (a fine Shakespearian actor) would carry a copy of the canon around the set and make sure that the cast and crew kept to the spirit of the work. When action was called for he was always in the front. The Solitary Cyclist was one of my favorite stories and the encounter between Holmes and Watson after Watson’s initial failure is played so well. Yes, Watson, you did do that badly! David Burke was born in Liverpool, England 25 May 1934 and attended the Royal Academy of Dramatic Arts. He is married to Anna Calder-Marshall and their son is also an actor, Tom Burke. While it appears that the stage is his first love, TV has been a mainstay of his career. You may remember him as Stalin in the Reilly, “Ace of Spies” series. He has also appeared in MI-5, Midsomer Murders, Dalziel and Pascoe, Inspector Lynley Mysteries (with his son), Tales of Sherwood Forest and the list goes on. One series I haven’t been able to lay my hands on was back in 1964, The Indian Tales of Rudyard Kipling, where he played a Pvt. Mulvaney. If anyone knows a source please let me know. 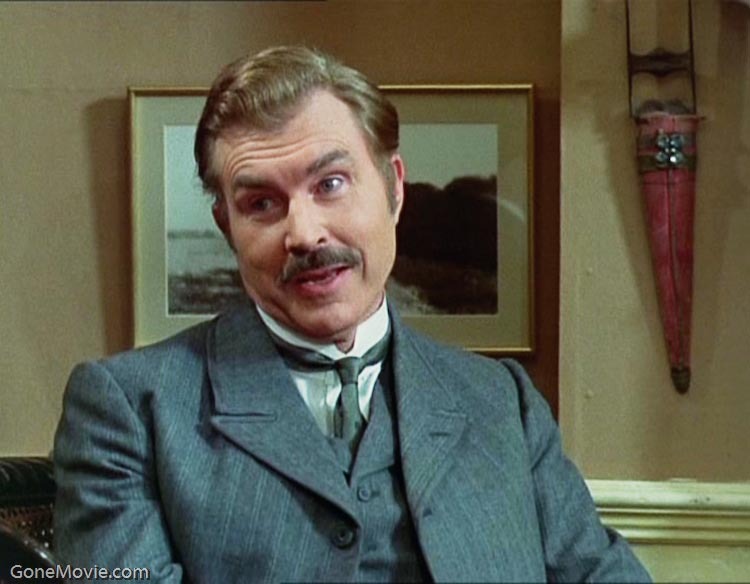 In 1995 he reprised the role of Dr. Watson in a TV documentary “Sherlock Holmes: The Great Detective”. In 2007 he was the presenter in the documentary “The Shackles of Sherlock Holmes”. One thing people forget. Even though Watson is a doctor and very intelligent he still is a little thick sometimes and David Burke plays him a bit this way. Not to the extent of Nigel Bruce of course, but still a little lost in the woods at times. If you go to YouTube you can even find A. Conan Doyle saying himself that Watson is indeed “stupid” on an early sound film clip. David Burke is a more accurate Watson by Doyle’s definition. David Burke was indeed my favorite Dr. Watson!!! The other actor doesn’t even compare. You were very missed in all the future episodes. God Bless.